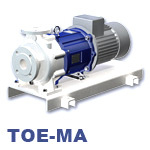 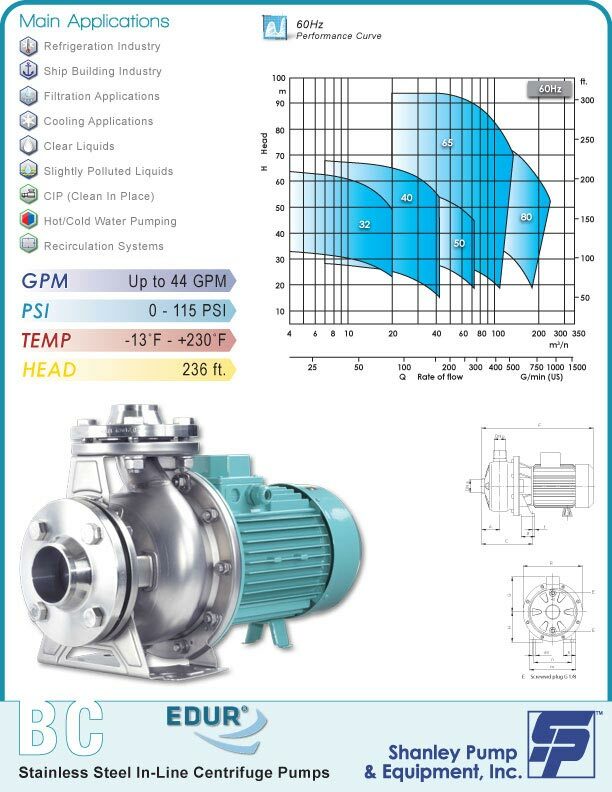 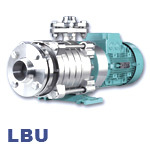 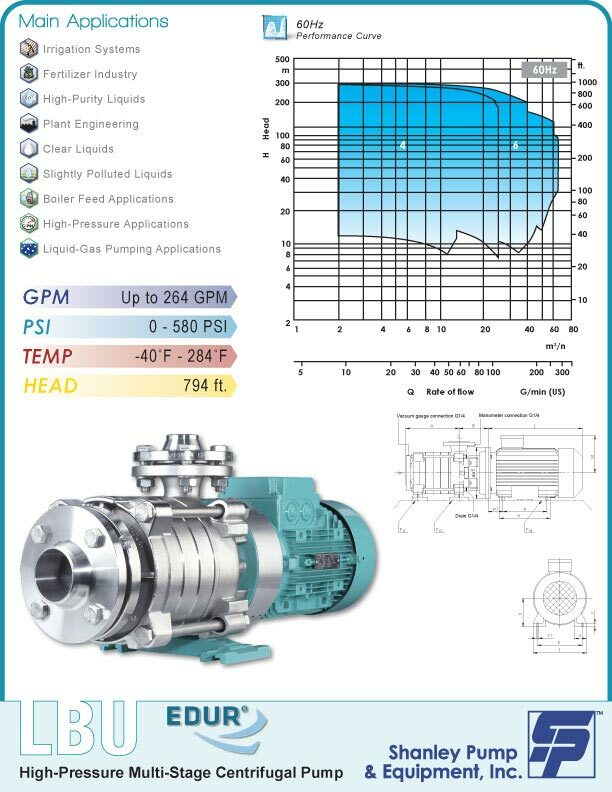 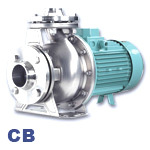 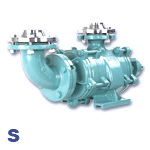 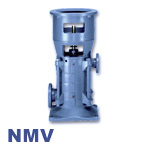 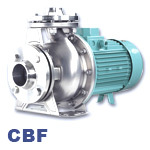 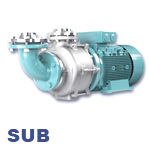 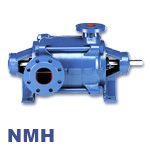 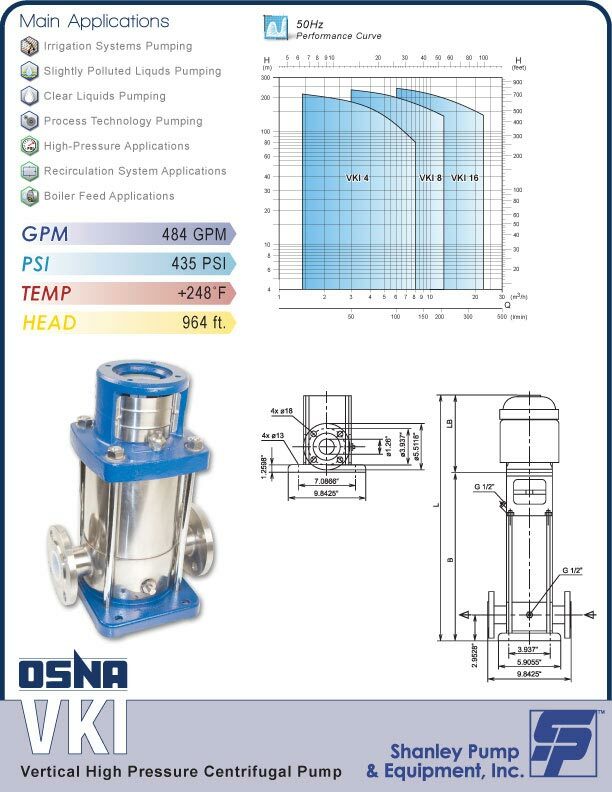 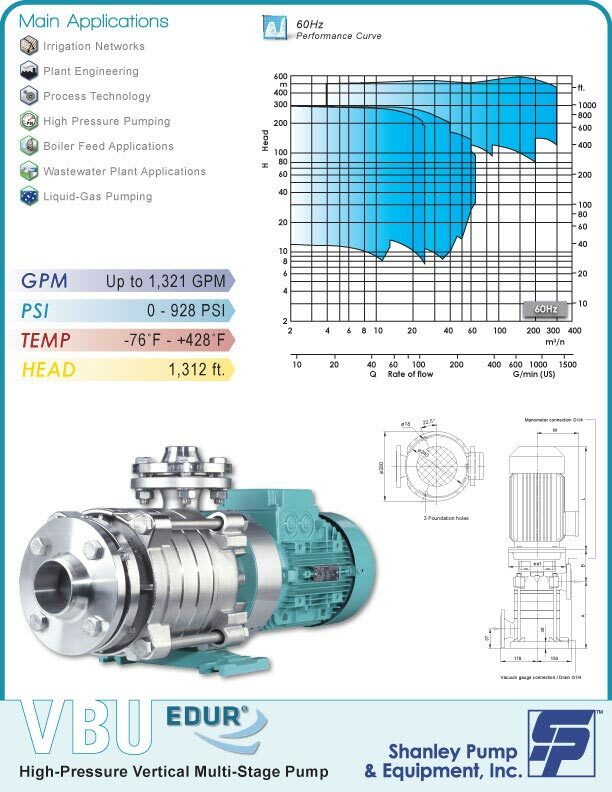 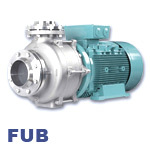 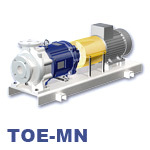 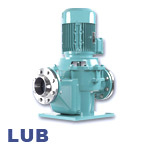 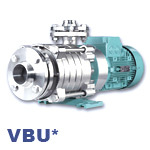 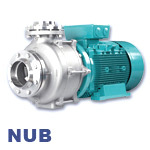 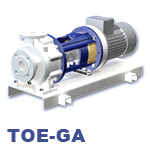 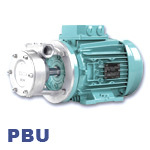 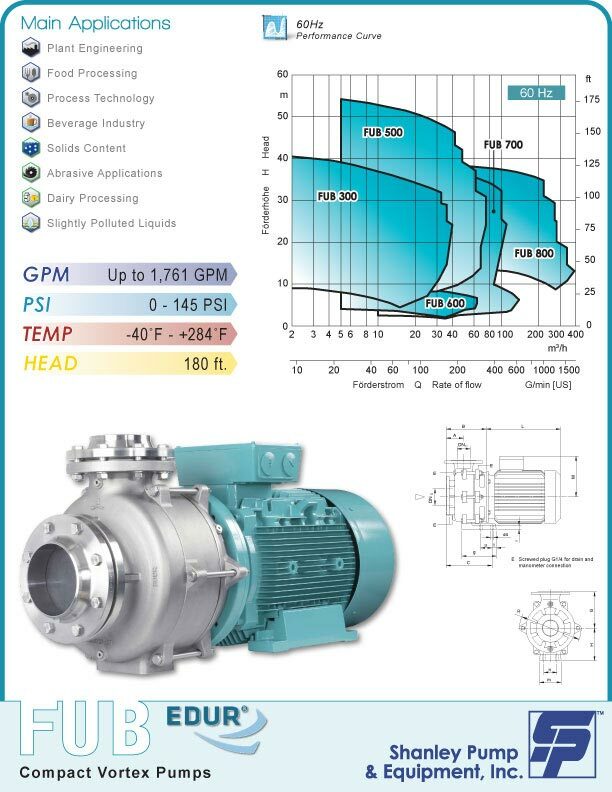 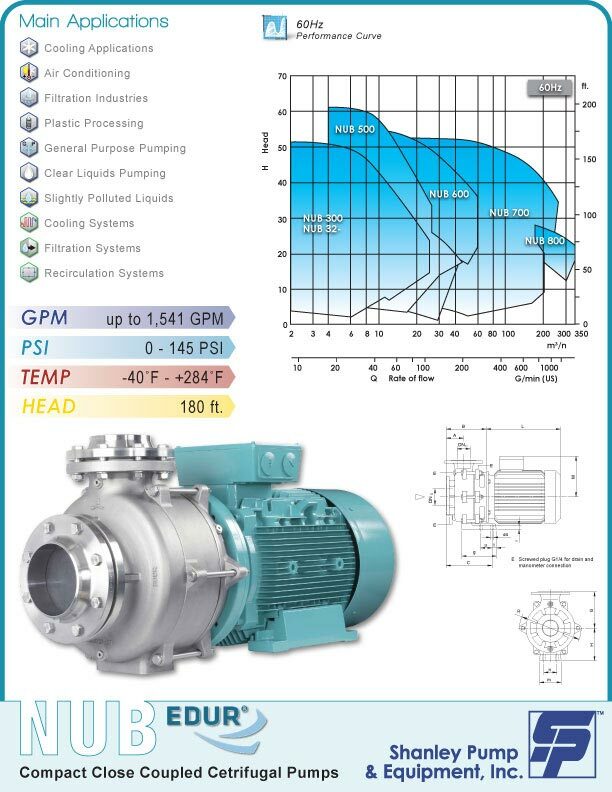 Shanley Pump and Equipment carries a full line of factory-process centrifugal pumps for use in many different pumping applications throughout the manufacturing process. 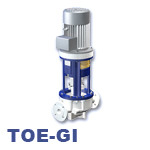 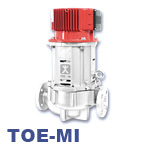 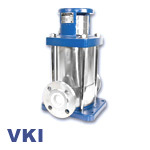 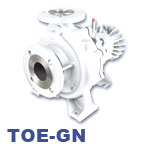 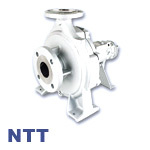 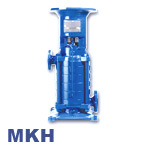 We supply pumps for difficult pumping applications that can easily be used in different pumping applications with minor modification. 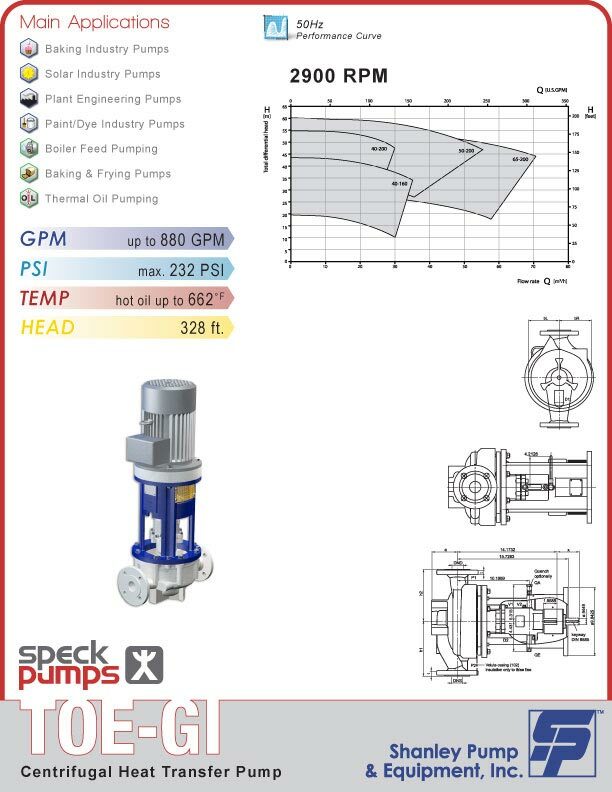 Not all pumping applications are alike. 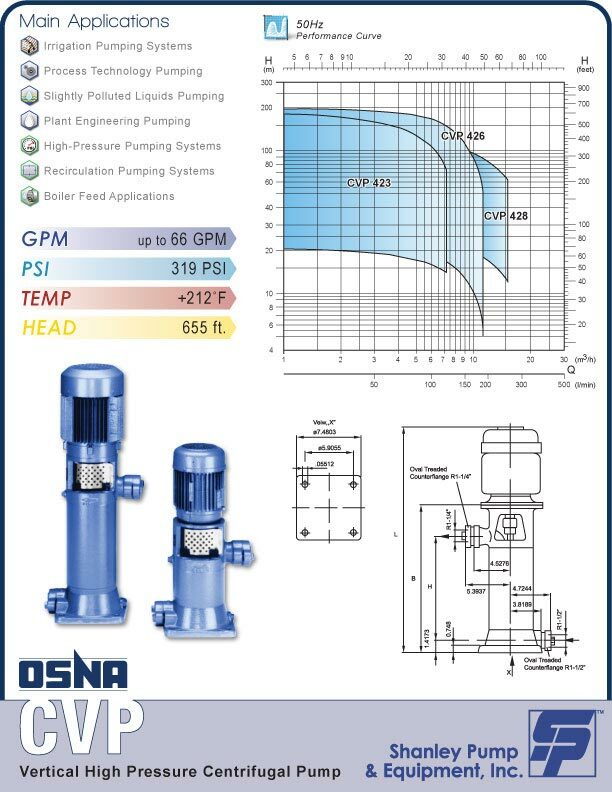 What works well with one system will not work with another. 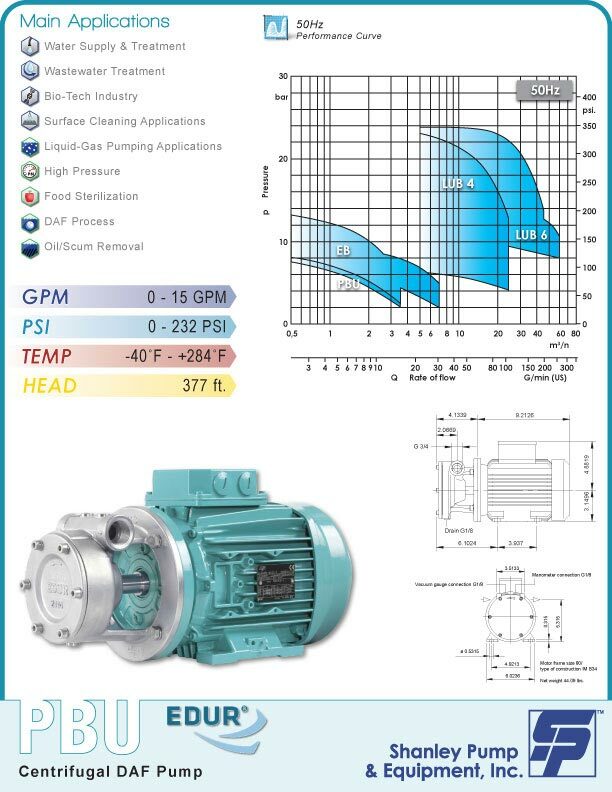 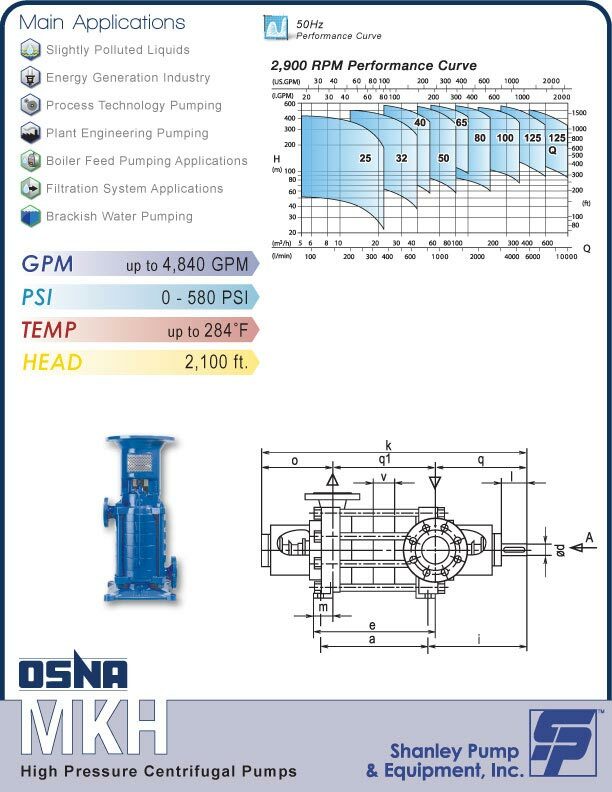 When the time comes for you to choose the right Factory Process Pump please contact on of our sales Engineers for more support. 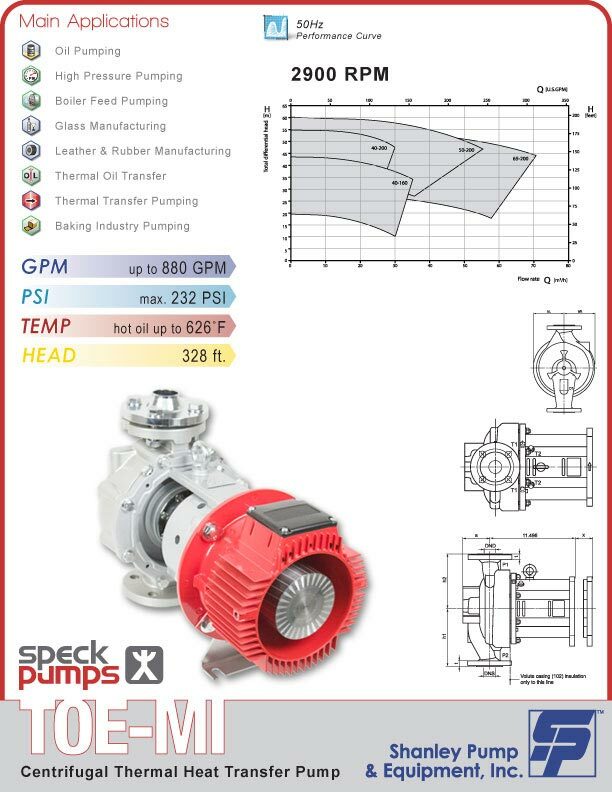 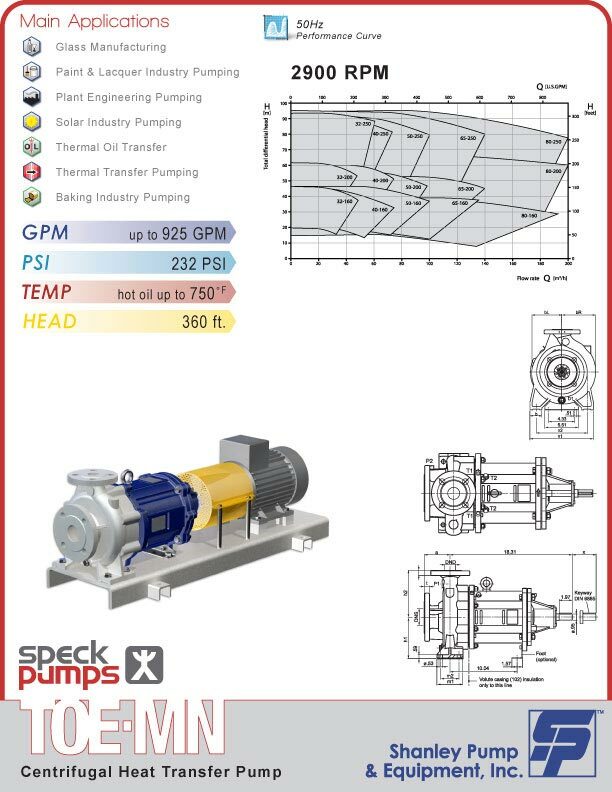 They can help you make the right decision in your pump selection. 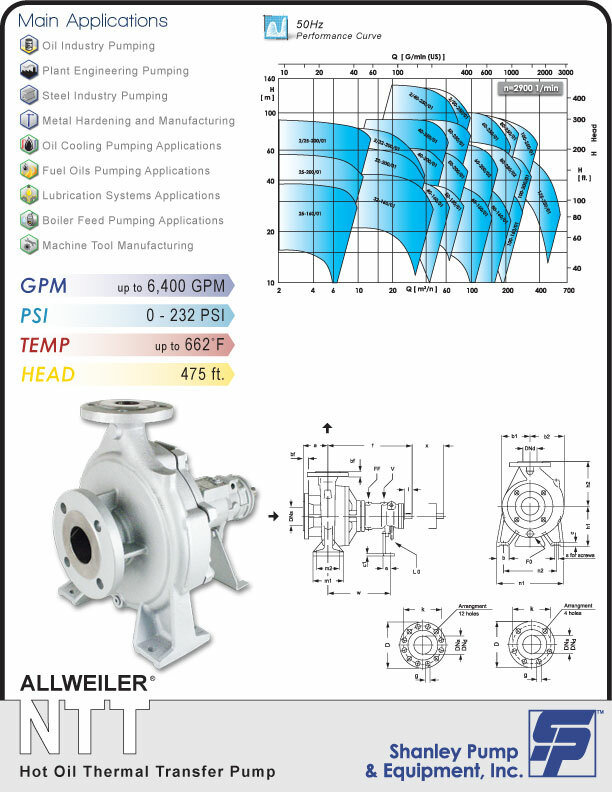 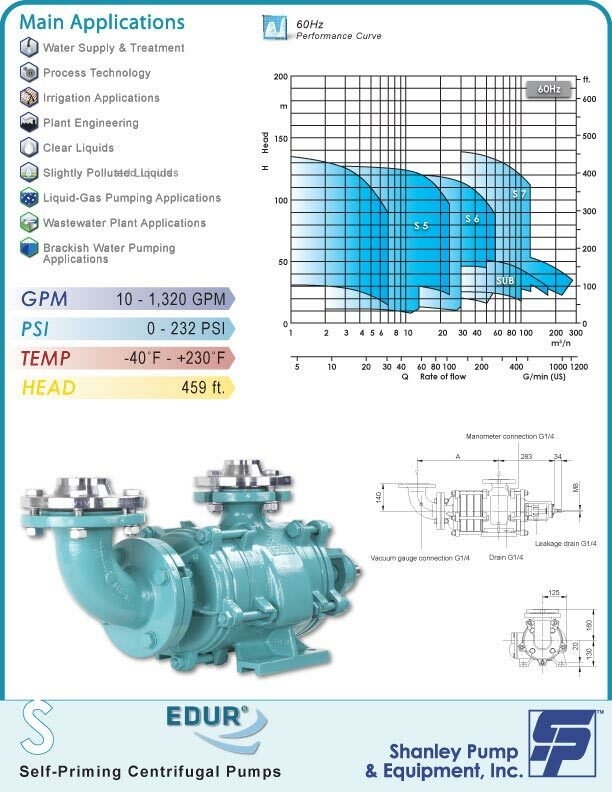 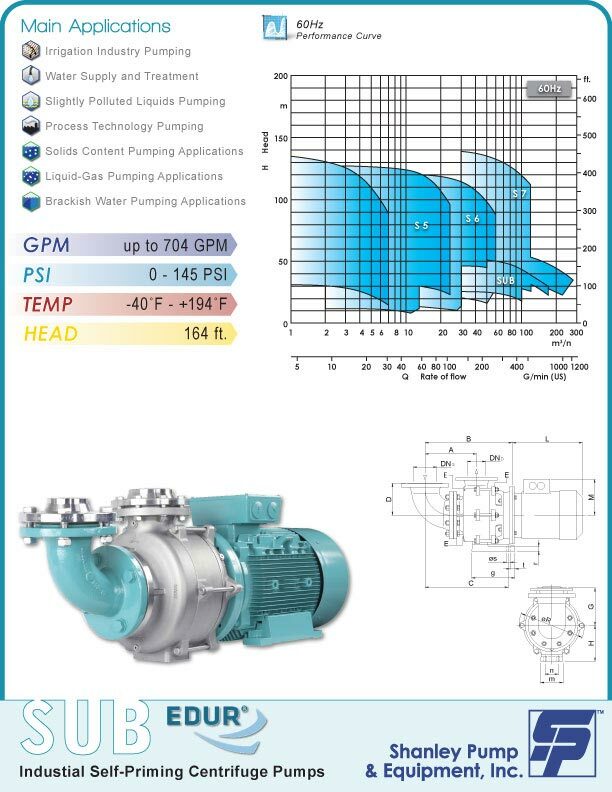 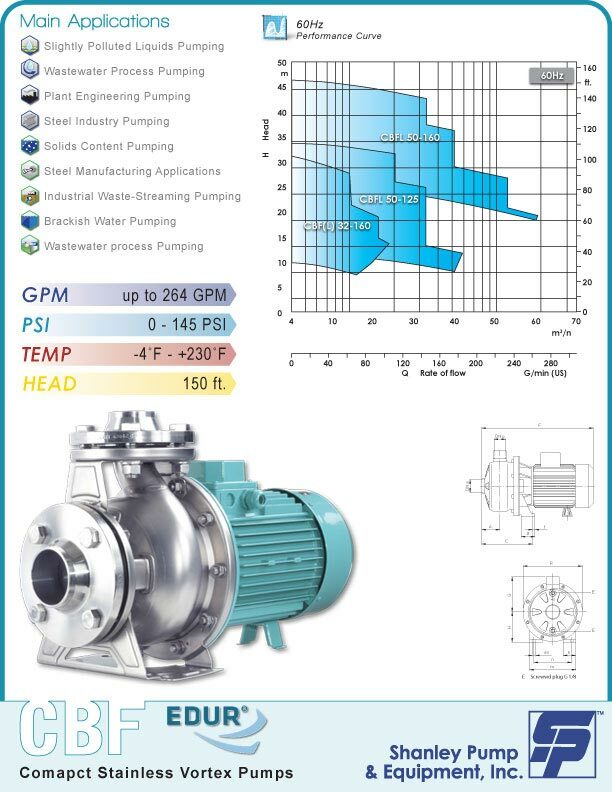 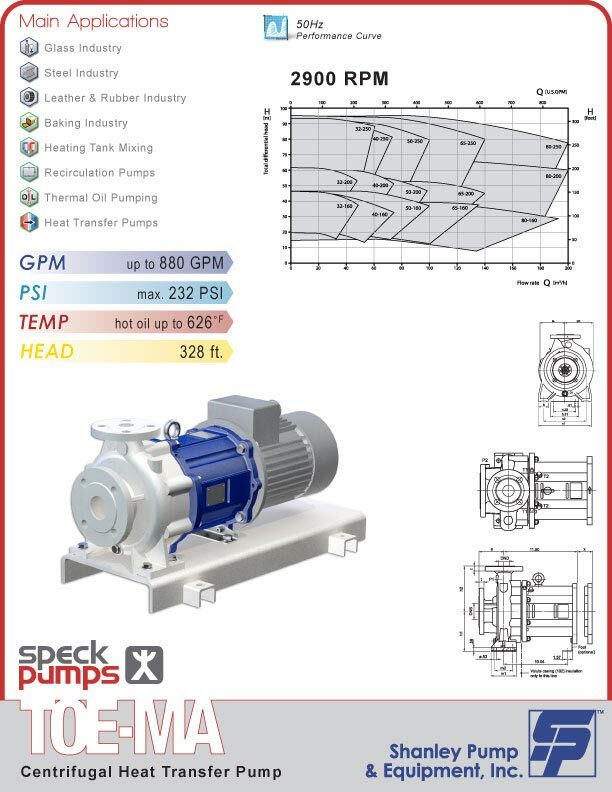 Look for the ICONS with "Plant Engineering" and "Factory Process" to get a good idea on some of our factory process pumps. 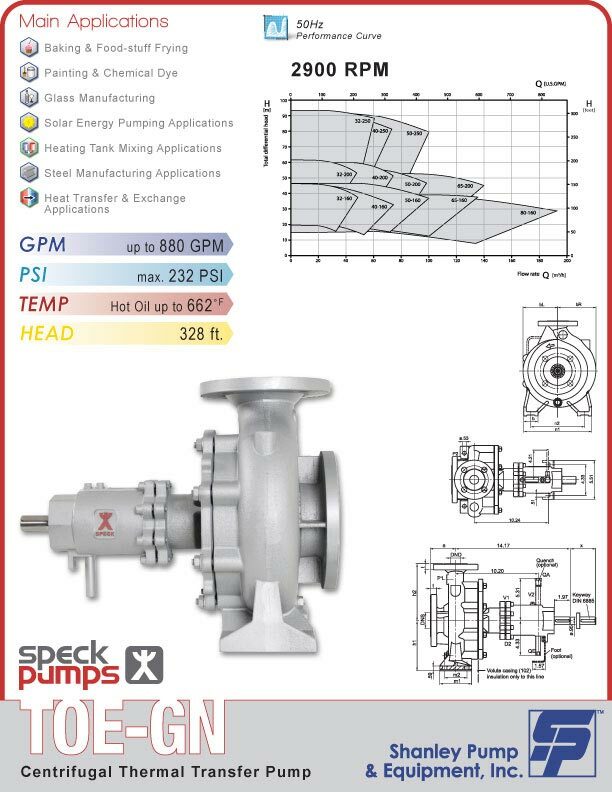 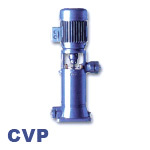 Shanley Pump and Equipment Stocks many Pumps and Pump parts from a variety of manufacturers for your Factory Process Pump. 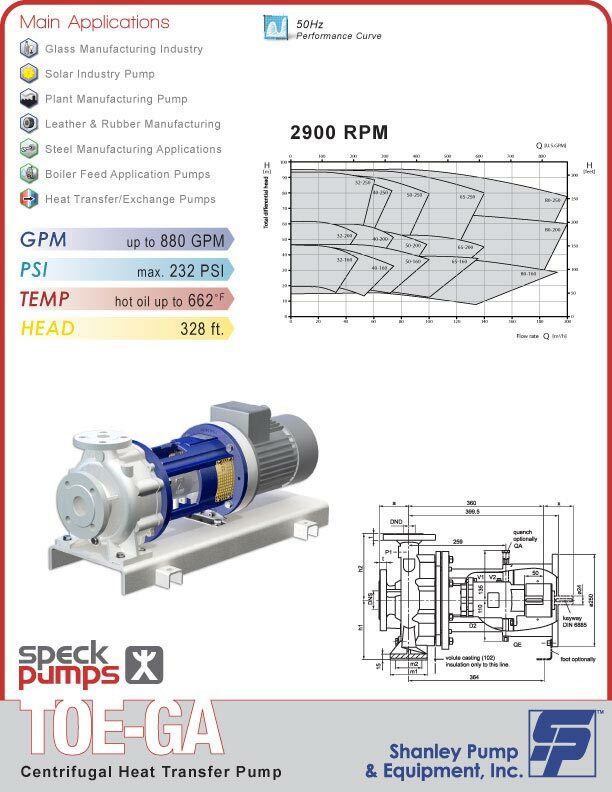 Your facility deserves the best pump money can buy for the application. 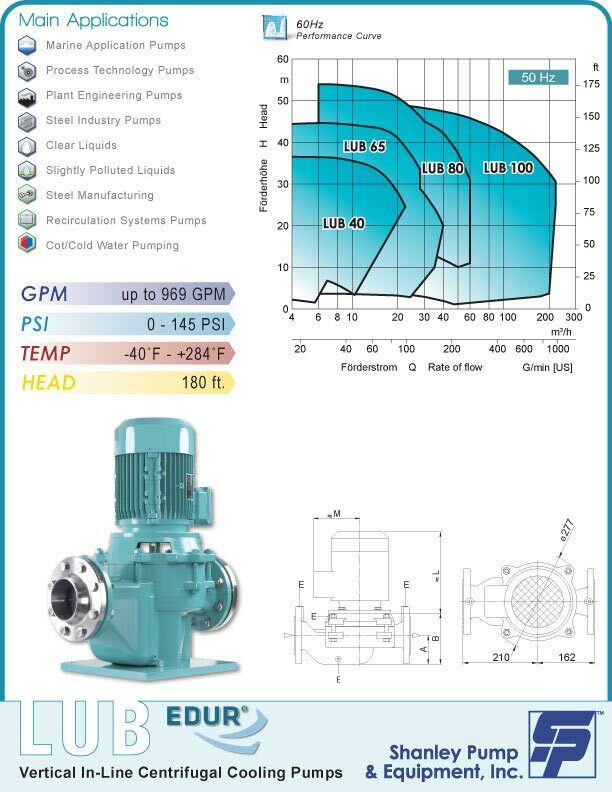 Shanley Pump and Equipment for over 30 years has specialized in factory process pumps for difficult pumping applications. 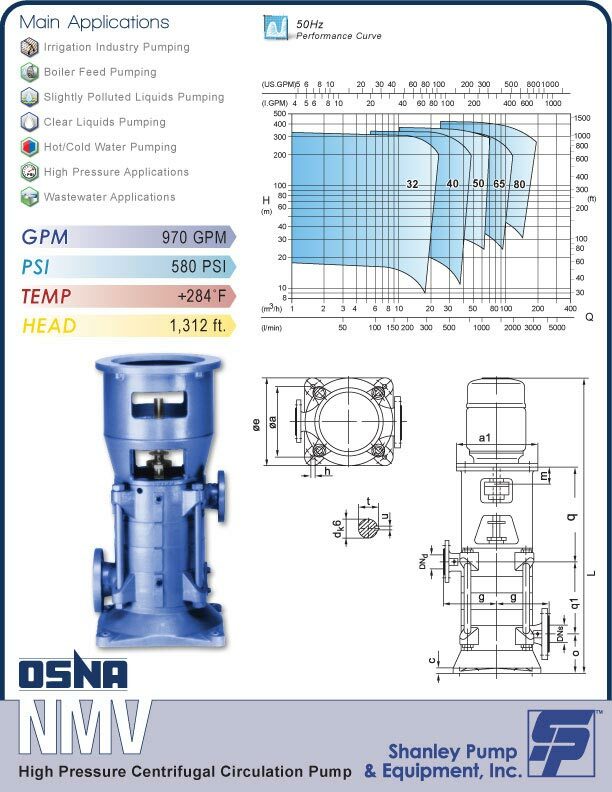 *Shanley Pump and Equipment, Inc. is not affiliated with nor a representative of Allweiler® or the Colfax® Corporation nor any of their affiliates. 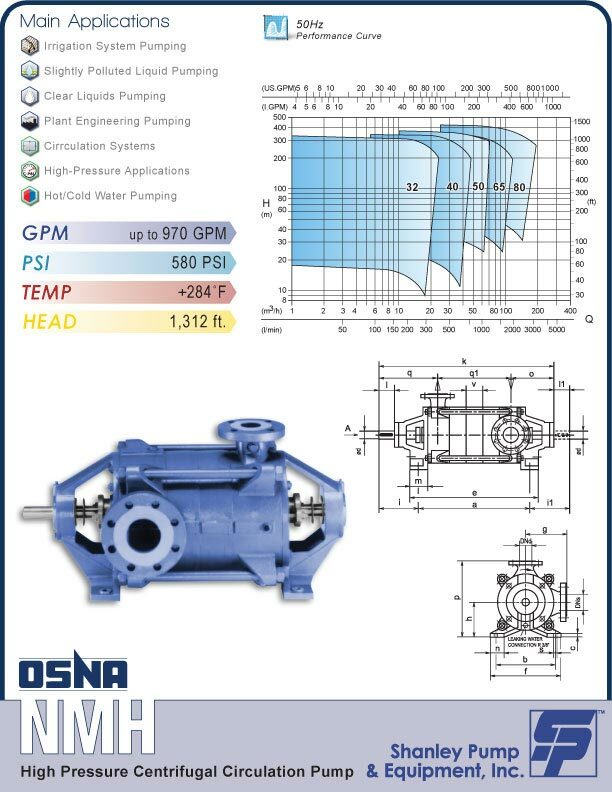 Any references made are for informational purposes only.